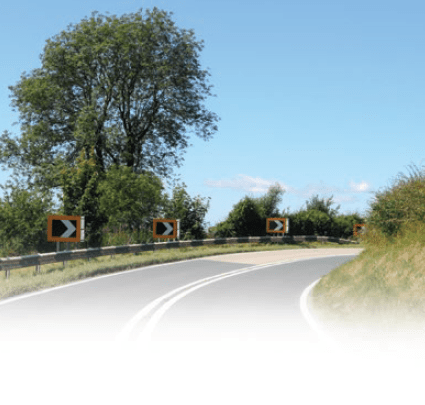 In the Autumn of 2016, the RSF embarked on a project to inspect, Star-Rate and generate Safer Roads Investment Plans (SRIPs) for 11 high-risk A-road sections in England. Shortly after this project commenced, DfT announced the establishment of a ‘Safer Roads Fund’ of £175 million for the top 50 high-risk local A-road sections in England as identified in the RSF analysis of 2012–14 crash data. The RSF has provided assistance to the authorities responsible for the original 11 high-risk sections, and is presently supporting authorities in generating their applications to the fund for the next 39 high-risk sections. These guidelines have been written to help road authorities manage road crash risk on busy regional roads. This document provides a step-by-step guide on how to use Risk Mapping and Star Rating to identify high-risk roads and then develop treatment plans that will reduce their risk.